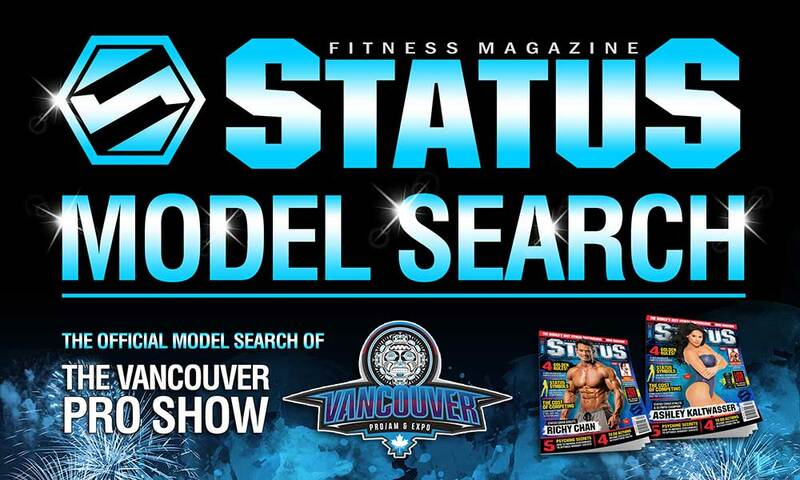 Status Fitness Magazine is hosting the official model search of the Vancouver Pro/Am & Expo 2019! We have created a fun and dynamic event that will showcase EVERYONE that is interested in having a great time, being seen by actual magazine photographers and editors, and qualify to win amazing prizes. Status Fitness Magazine has been publishing magazines for 3 years. One of you will be selected to grace the prestigious cover of Status Fitness Magazine, so register now for your opportunity! Status Fitness Magazine is offering up to $25,000 in cash and prizes spread out to many of the contestants. The idea behind this is to give as many of the participants opportunities to receive prizes. Status Fitness Magazine will be awarding 10 different participants complete professional photoshoots. We will be randomly drawing 10 contestants via their registration number. Everyone will have an equal chance at these incredible prizes. We will be giving away 10 shoots valued at a minimum of $100.00 each. 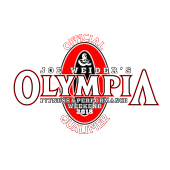 Two contestants will be selected and win a trip to the Olympia and be part of the Status Fitness Magazine team. You will attend and participate in all of the events and meet many fitness celebrities with VIP media access. Status Fitness Magazine has teamed up with supplement companies and will be offering each contestant an industry leading supplement with a $50.00 store value. Status Fitness Magazine will be providing 10 athletes with Fitness Apparel. Status Fitness Magazine will be searching for athletes to sponsor. Besides having a marketable look, we are looking for energetic and positive personality. The bigger the smile and the more fun you are having on stage, the greater your chances are! We will continually be adding additional prizes to our list. Our goal at Status Fitness Magazine is to make our model search exactly what it's supposed to be!